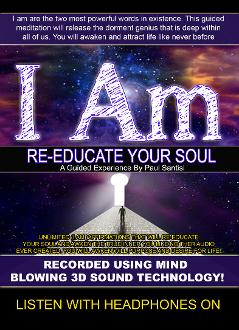 Get ready to listen to one of the most poweful meditations ever created around only two words, I AM. Words cant describe what you will experience. I can say it will life changing and amazing! Listen with headphones on to Experieince 3D Sound.